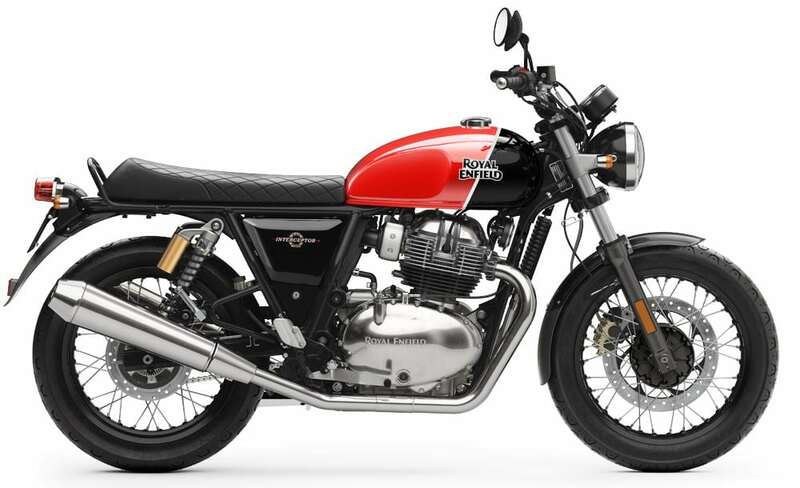 Royal Enfield Interceptor 650 is an extremely well-priced motorcycle and a recent report of cost regarding the first service makes it feel even better than before. The owner reported INR 2578 as the total cost, including the GST value on consumables. However, the first service is considered under the free category and does not include any labour charge. 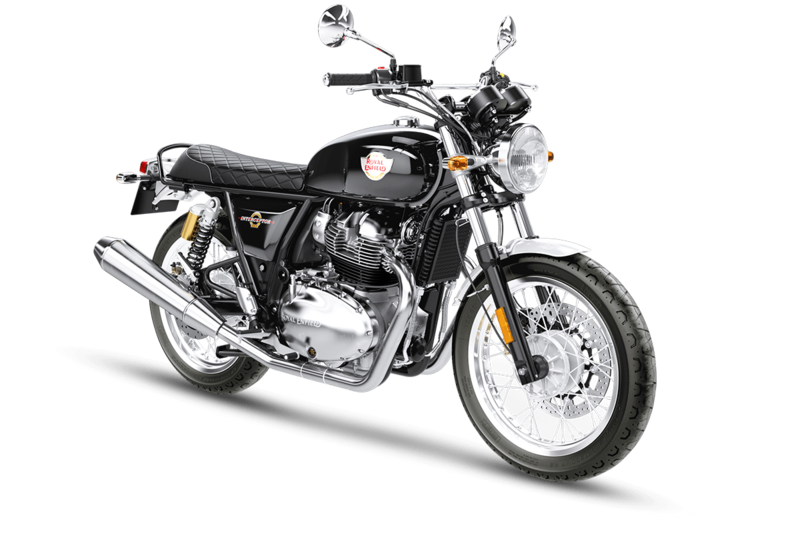 The motorcycle consumes 3.1-litre engine oil of 10W50 grade and thus, the INR 2011.90 went into the oil change section. 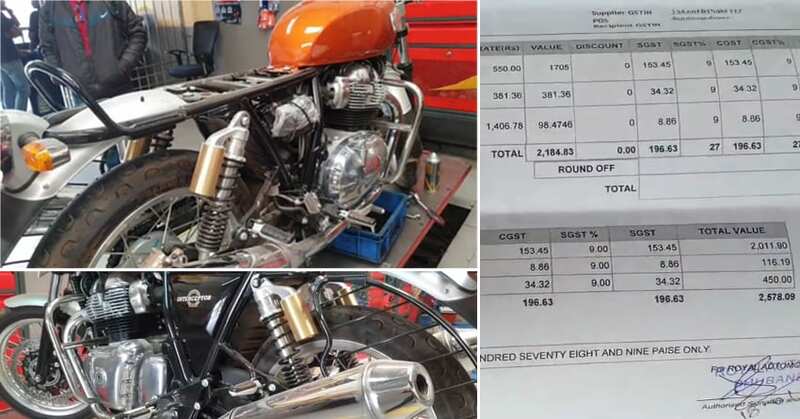 The oil filter for the motorcycle costs INR 450 while the chain clean and lube costs INR 116.19. 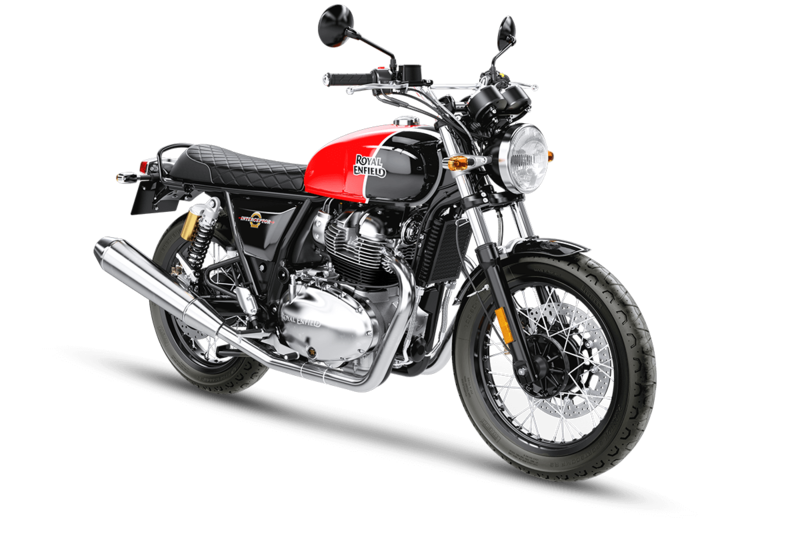 The service interval for the new Interceptor 650 is 10,000 km or 1-year, whichever comes earlier. 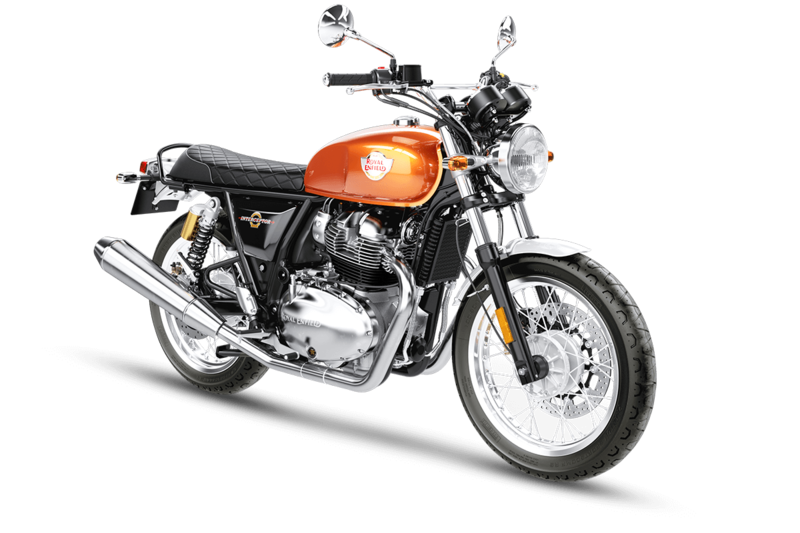 The owner seems like a leisure rider as the first service period was exhausted with just 493 km. The service cost will not vary by a huge margin all over India as consumables are priced at the same cost at all dealerships. The huge service interval also guarantees that the buyer will not need to visit the dealership after every three months like regular motorcycles sold in India. The next service at 10,000 km may bring additional costs like air filter and injector cleaning to the owner. 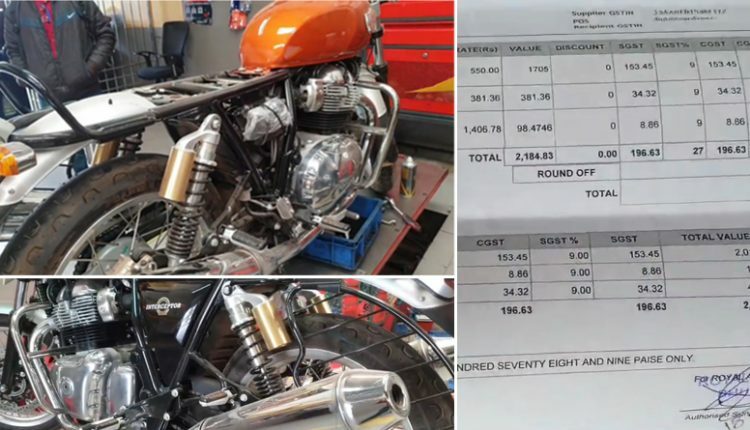 Still, the amount is pretty decent and this value is much smaller than the one seen for BMW G310R’s first service (Know More).